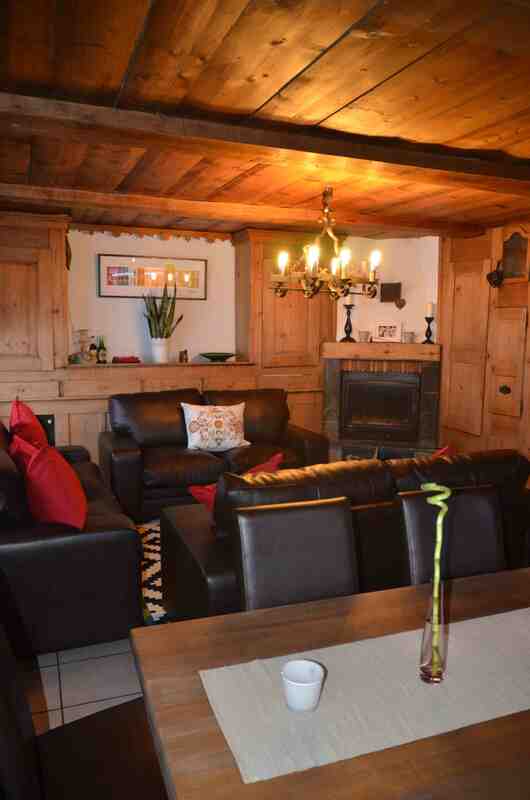 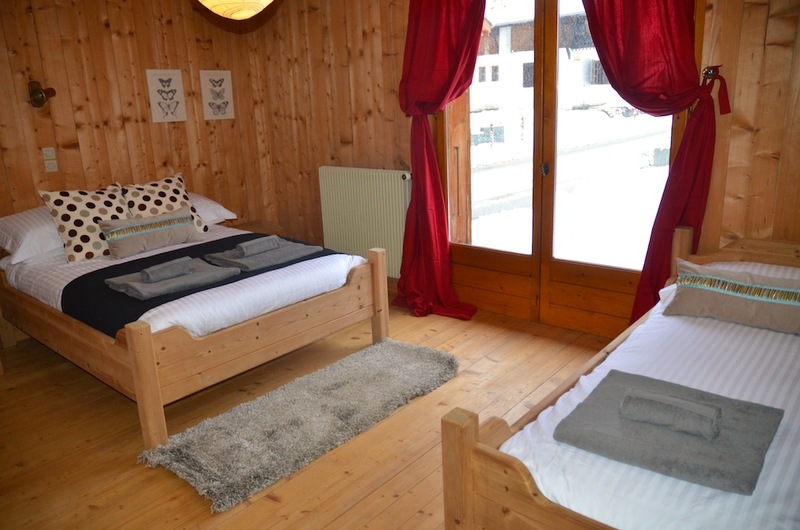 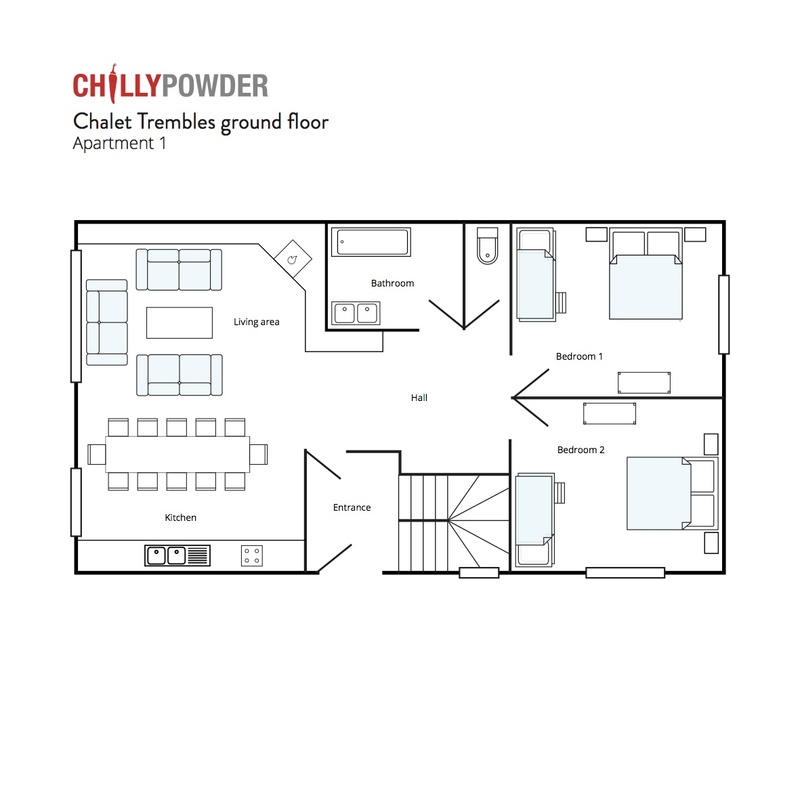 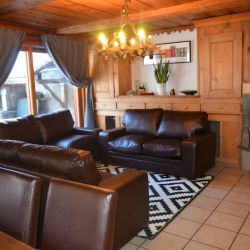 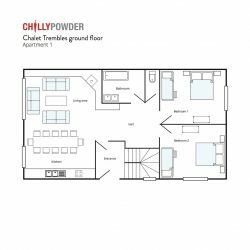 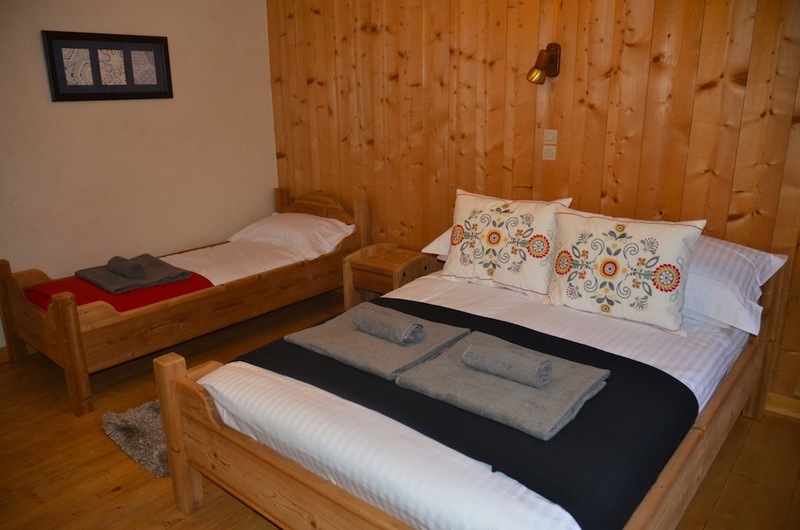 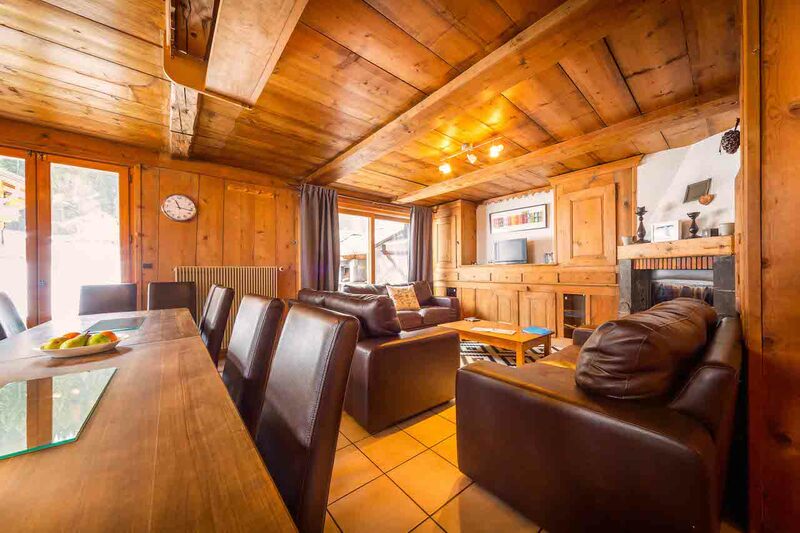 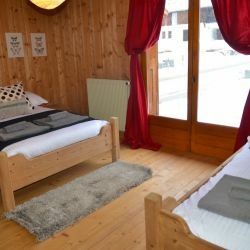 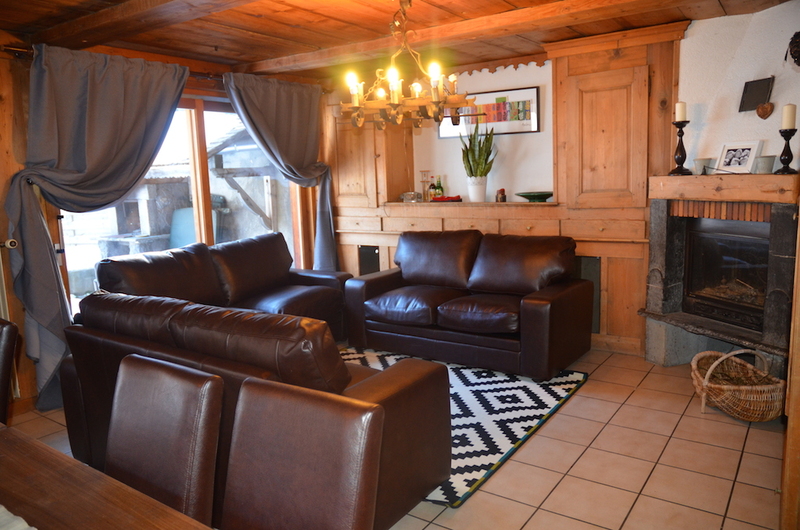 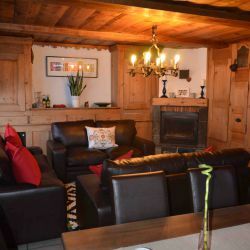 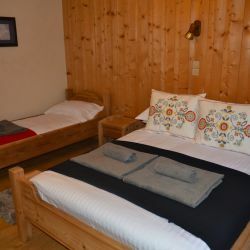 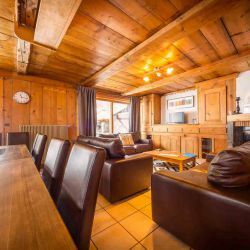 Trembles Ground Floor Apartment is situated in the Les Prodains area of Morzine. 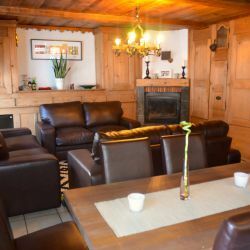 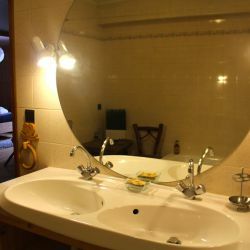 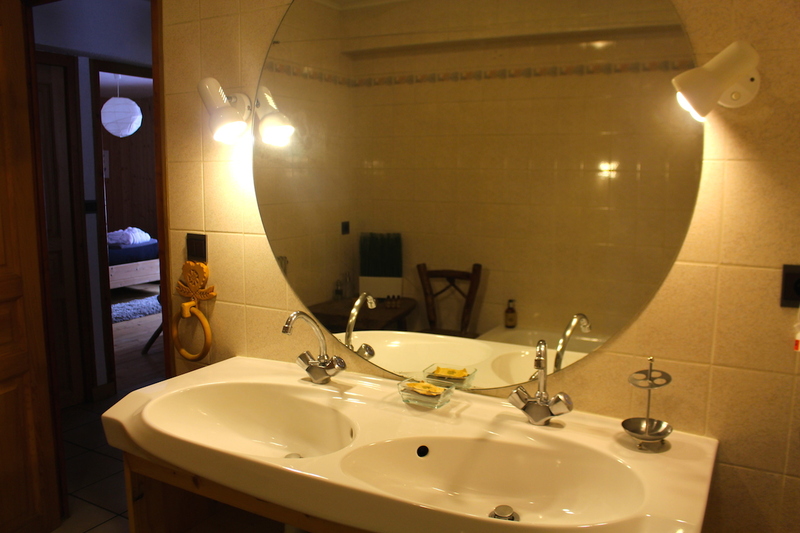 The apartment maintains a very traditional rustic style with modern comforts and facilities, and there is ample private parking. 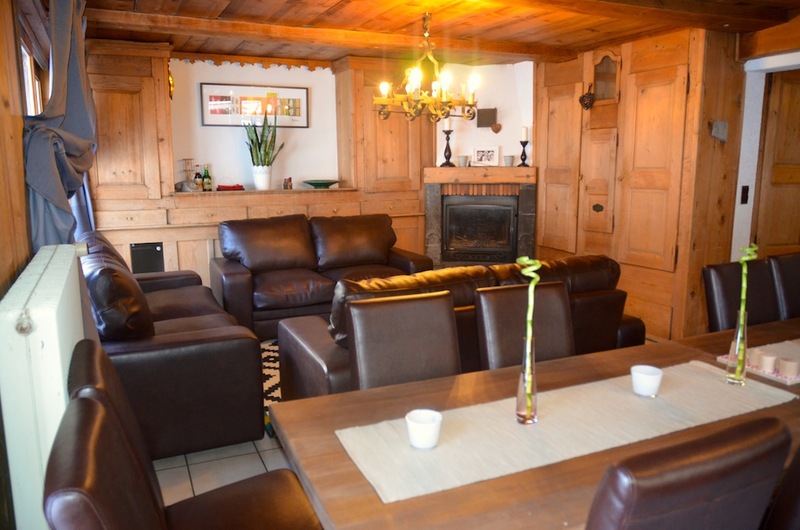 It has a small garden with a barbecue area and patio which leads straight onto open fields.